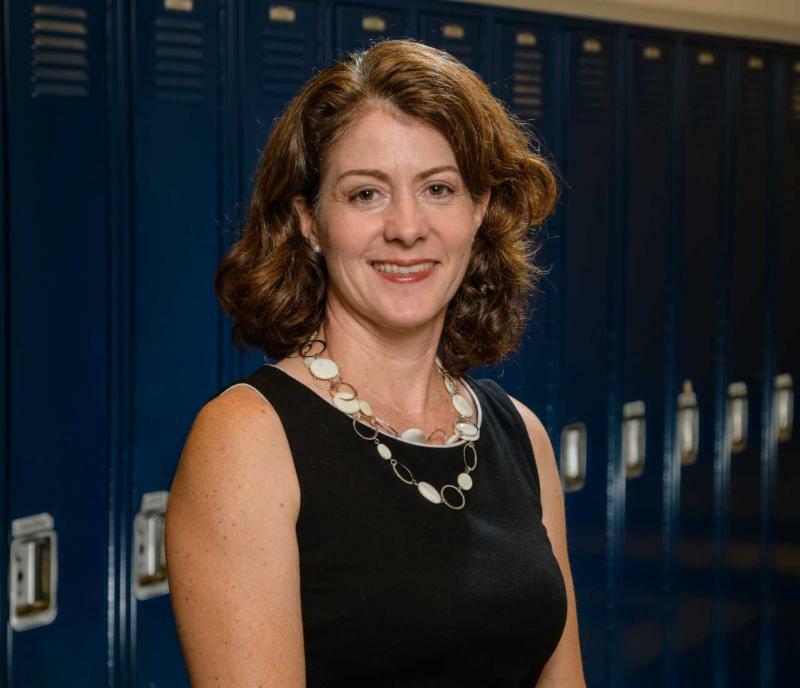 Rockville, MD - The 2018 Steering Committee of the Maryland Hispanic Gala (MHG) announces thatMontgomery County Public Schools Principal Alicia Morales Deeny will be the recipient of the "Educator of the Year" Award to be presented during the gala celebration on September 13, 2018 to take place at The Fillmore Silver Spring . Alicia Morales Deeny has been the Principal at Takoma Park Middle School since 2013. She has been a Montgomery County Public Schools educator for 19 years, also serving as Assistant Principal at Montgomery Blair High School, one of the largest high schools in the State of Maryland. "We are very proud to recognize Alicia Deeny's incredible work on behalf of our students and her deep roots in the community. Ms. Deeny's vision is strongly focused on collaboration with the school community and high expectations of academic performance, believing that strong relationships and open communication are the heart of a positive school culture," said Karla Silvestre, Maryland Hispanic Gala Awards Committee Chair. Ms. Deeny has worked as a Library Assistant, Spanish Teacher, Department Chair, Grade Level Team and has taught in both, middle and high school. She holds degrees in Latin American History and Education from the University of Maryland and Johns Hopkins University. Education is a family tradition for Ms. Deeny. Her mother, Carmen Alicia Morales, is a retired Montgomery County Public Schools Spanish teacher who also dedicated decades of teaching in the Washington, DC region. The 2018 "Advocate of the Year" Award and "Public Service" Award announcements will follow. The Maryland Hispanic Gala is a 100% volunteer-run 501c3 organization committed to assisting youth achieve a high level of education. Funds raised support the Maryland Hispanic Achievement Scholarship Program which provides financial assistance to qualifying students from diverse communities enrolled in Maryland higher learning institutions. The Maryland Hispanic Gala serves to kick off Hispanic Heritage Month in Montgomery County and the State of Maryland.